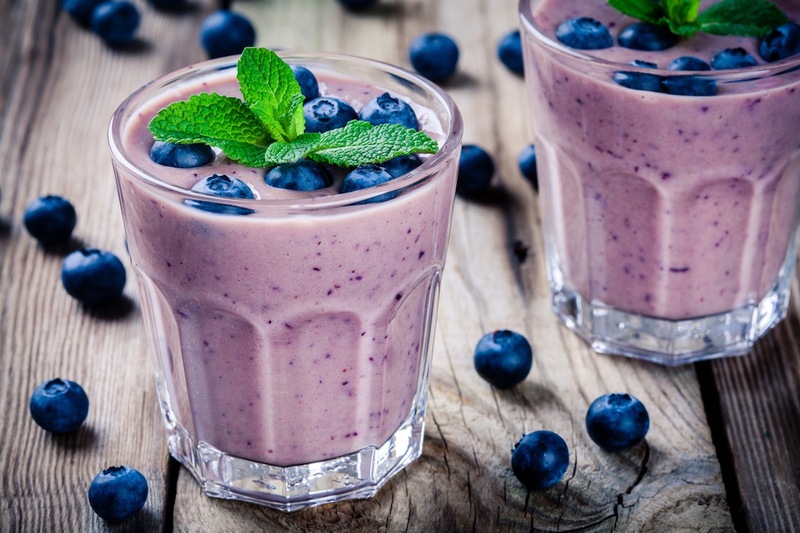 A great and healthy smoothie that doesn't actually use bananas (so you don't have to worry about any non-keto approved foods). Add all ingredients together into a blender. Blend for 1-2 minutes until everything is incorporated well.